Discover a free online platform that helps you dispense professional-grade supplements without the need for physical inventory, and keeps your practice healthy. 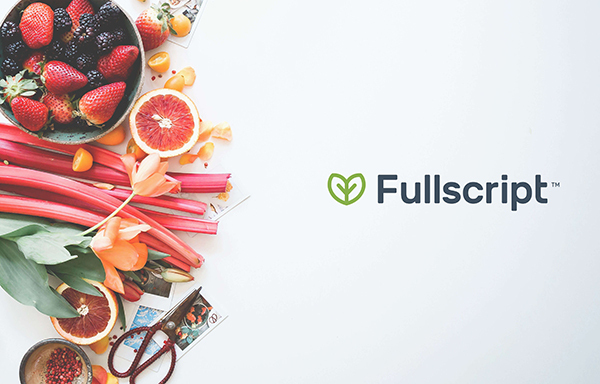 To get access to Fullscript's online platform and catalog simply create an account and set up a landing page to direct your patients to. In less than 5 minutes you'll be an expert.